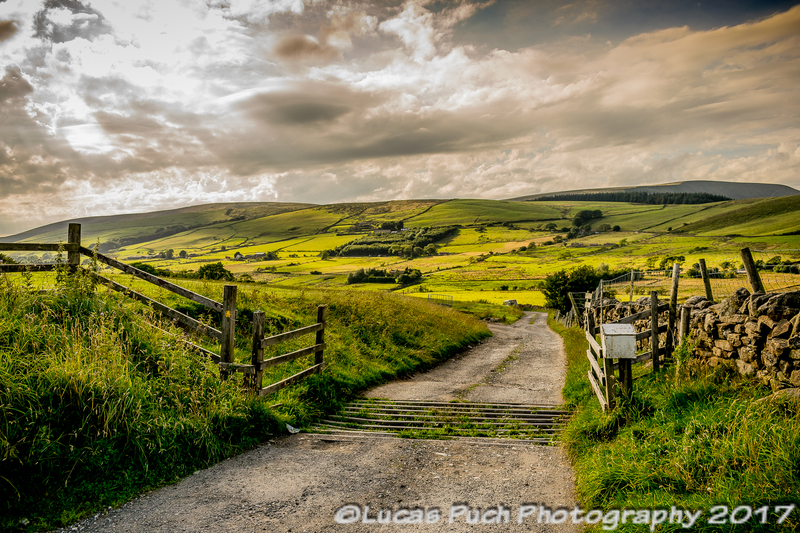 Lucas Puch Is Lancashire base freelance photographer specializing in landscapes, travel, places, street, nature, people. Lucas venture into professional photography began in 2016 following several years as an amateur enthusiast. He has continued to focus on the fundamentals that make a great photograph: light, shadows, composition and emotion. Please let me know what you need, I will fit my offer to give you best quality images and price. You can contact me by phone +44 0754 297 80 30.